The 2012 class of Guggenheim Fellows was announced this week by the John Simon Guggenheim Memorial Foundation, inciting some exuberant responses on the part of several winners (check out Terry Teachout’s Twitter feed). The Guggenheim has long been hailed as the “mid-career award,” honoring scholars, scientists, poets, artists, and writers, who have likely published a book or three, professed a fair amount of research, and are actively engaged in projects of significant scope. 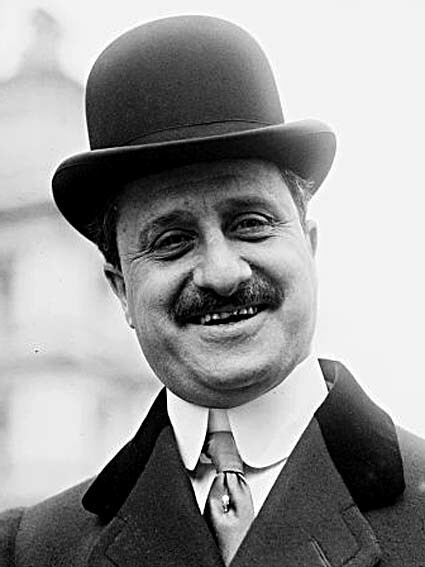 The fellowship possesses some tortured origins—(John) Simon Guggenheim, who served as president of the American Smelting and Refining Company and Republican senator from Colorado, seeded the award (1925) following the death of this son John (1922) from mastoiditis (Guggenheim’s second son George later committed suicide, and more infamously his older brother Benjamin went down with the Titanic).